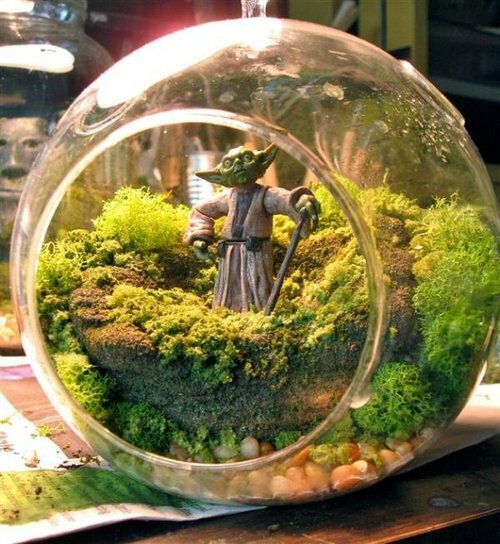 These aren’t your garden variety terrariums! Vita Perfetta Tiny Terrariums offers you guests the chance to show their true colors and build fun and beautiful gardenscapes within the confines of whatever they wish. Whether that be cans; soup, fruit or otherwise or something more traditional like globes and mason jars. 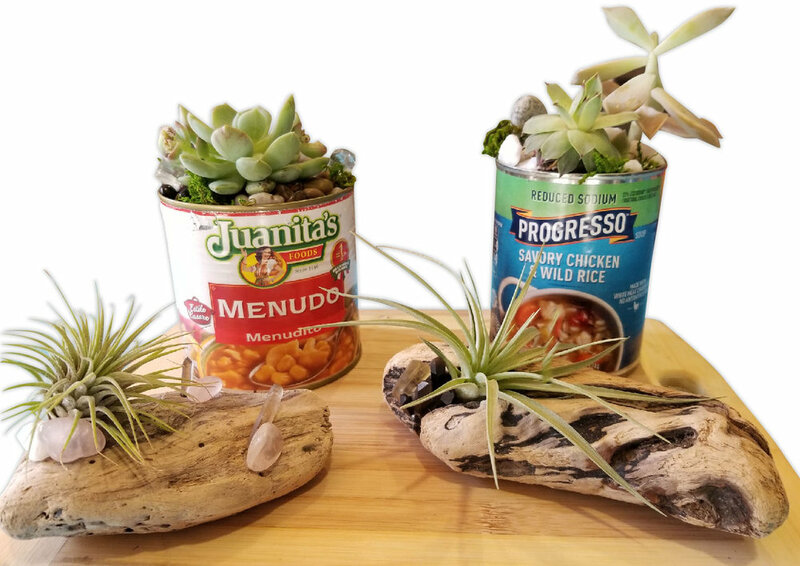 These precious keepsakes are an opportunity for your guests to unleash their inner zen and make something truly one of a kind as they choose from a plethora of miniature garden building materials. 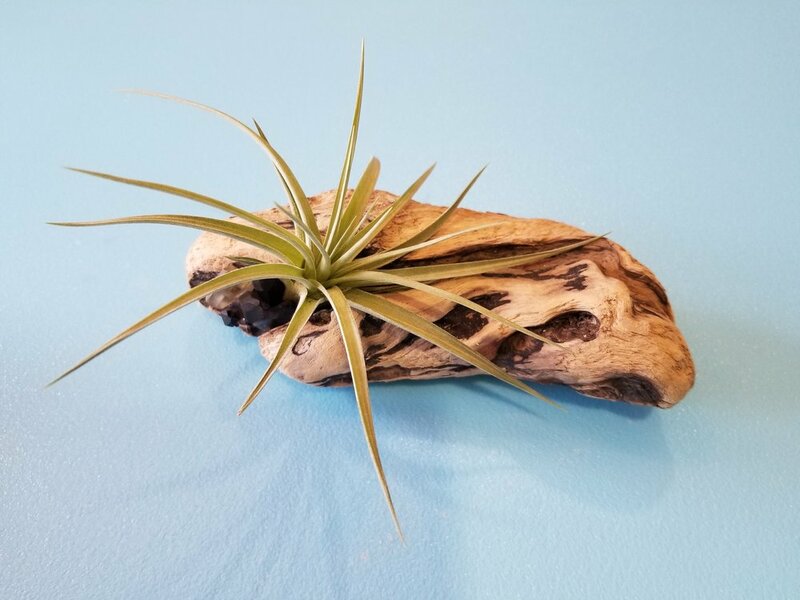 For a breath of fresh air, we also offer air plants, a type of soilless plant that’s great for hanging or adorning rocks, drift wood and other assorted items. 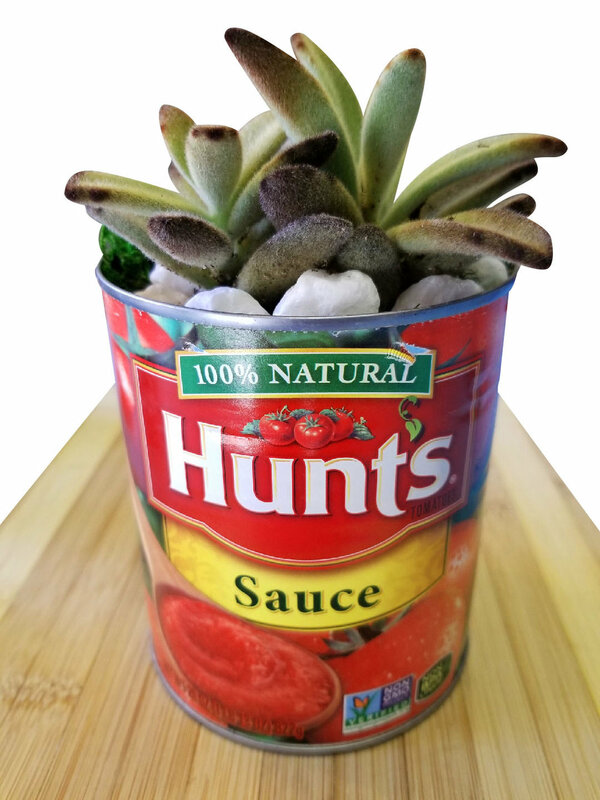 Whether your guests want to recreate a real place or build something completely new they’re going to have such a great thyme they won’t want to leaf. 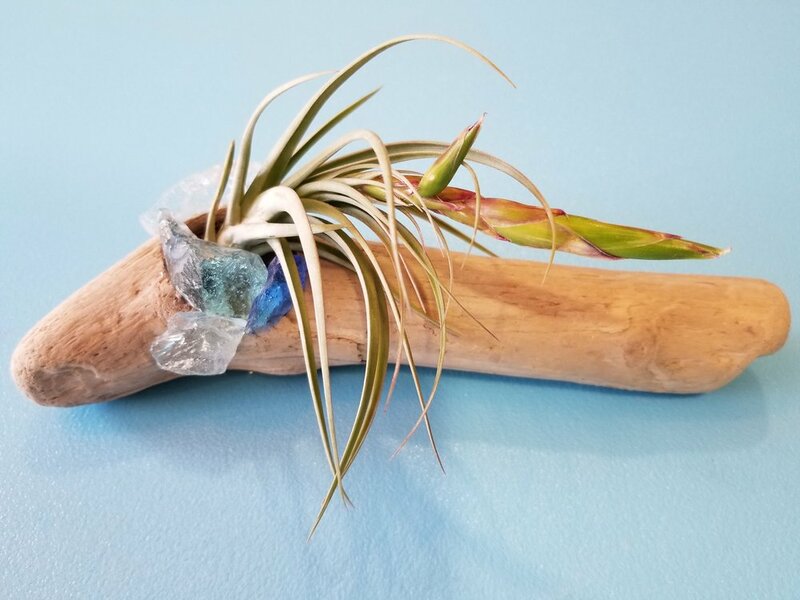 And for guests lacking that green thumb our artists are happy to make terrariums for them. For the ultimate garden party choose Vita Perfetta Tiny Terrariums.